Martha is co-founder of Northern Edge Algonquin Retreat Centre along with her husband Todd Lucier. 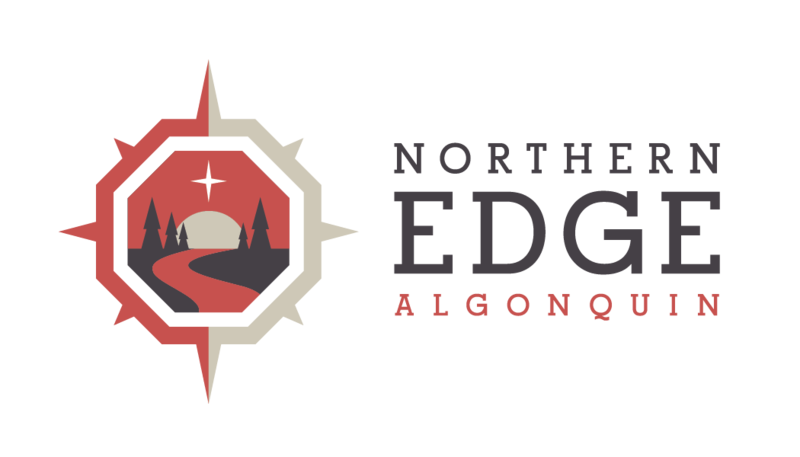 Their mission is to promote peace on the planet through providing experiences in Algonquin Park and at the nature retreat that help us rediscover ourselves, empower one another and heal the earth. A practitioner of Core Shamanism based on the work of Michael Harner, founder of the Foundation for Shamanic Studies, Martha has completed the F.S.S. 3 year program as well as shamanic teacher training with Sandra Ingerman and is a board member of the Society for Shamanic Practitioners. Martha’s work as a teacher and healer is infused with her deep love of mother earth and desire to empower others to discover the gifts they came to the world to manifest. She feels most alive on Vision Quests into Algonquin Park.